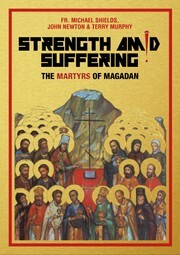 1 edition of Strength Amid Suffering found in the catalog. Add another edition? Are you sure you want to remove Strength Amid Suffering from your list? Published 2015 by Aid to the Church in Need Ireland . January 14, 2017 Edited by Todays Martyrs Reviewer Edited without comment. January 9, 2017 Edited by Todays Martyrs Reviewer Edited without comment. 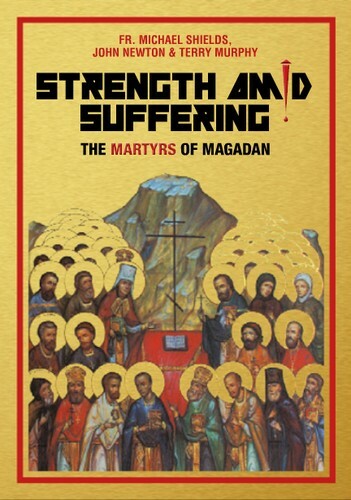 January 9, 2017 Created by Todays Martyrs Reviewer Added new book.